Rugs have been in the homes of individuals for centuries and they date back to ancient times. When a rug is properly taken care of, it can last 150 years or longer. Rugs make wonderful family heirlooms and can be passed down from generation to generation. It is no surprise that rugs can often take on damage and become frayed or ripped. 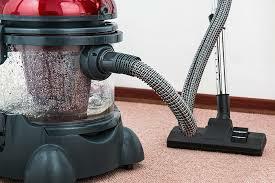 Because of this, it is important that you have your rugs cleaned regularly. The experts at Rug Cleaner Manhattan can help breathe life back into your rug quickly and affordably. 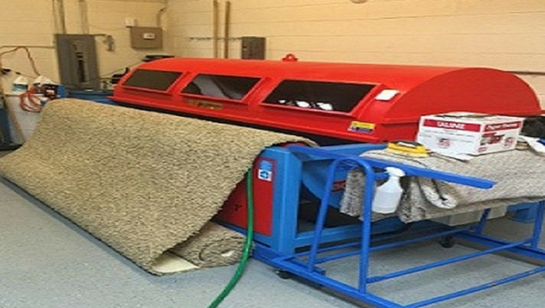 Our team is passionate about rugs and we take great pride in cleaning them. We are able to repair and restore your rug should it have lost its color or luster. 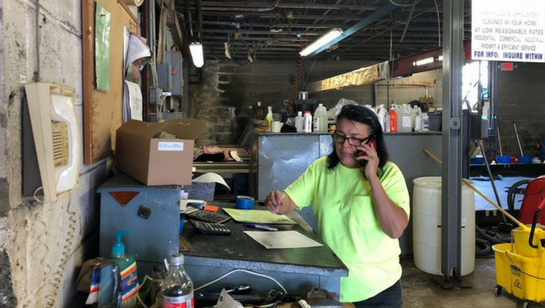 If you would like to receive a free quote for service, call our office today at 212-378-9720. There are different ways that your rug can become damaged. For example, a table leg on your rug can lead to a hole should the table be too heavy or should water pool around the leg of the table. Holes and stains are some of the most common types of damage that arise and fortunately, the experts here can fix them for you. 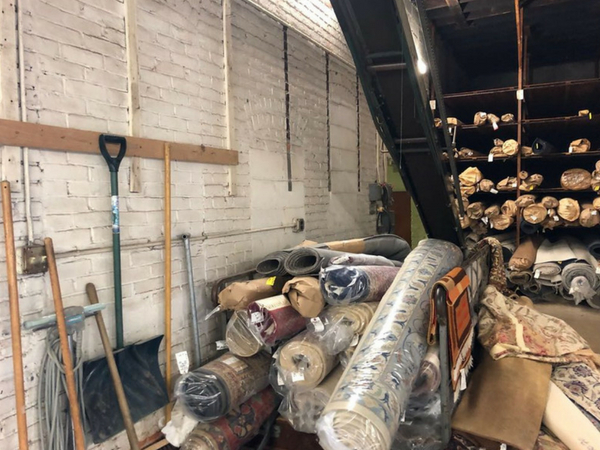 Our on-site rug repair and restoration team is ready to inspect your rug to identify any problem areas and provide you with a solution. We offer a wide range of services that will restore your rug back to its original glow and beauty. Your rug will experience issues over time and it may take on damage or a stain. There are solutions to correct issues that arise with your rug and our team is here to make your rug presentable once again. Don’t let an untrained professional clean your rug and call the experts at Rug Cleaner Manhattan today at 212-378-9720.